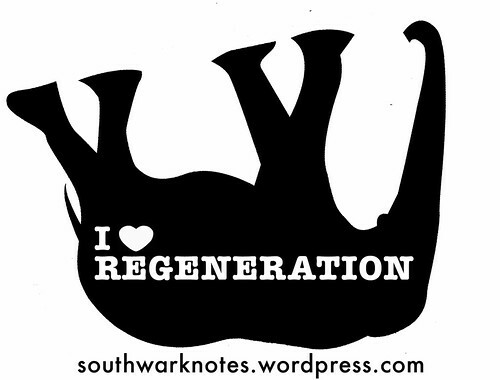 South London | Southwark Notes - whose regeneration? Two interesting meetings coming up and demo! Posted on November 23, 2012 | Comments Off on Two interesting meetings coming up and demo! 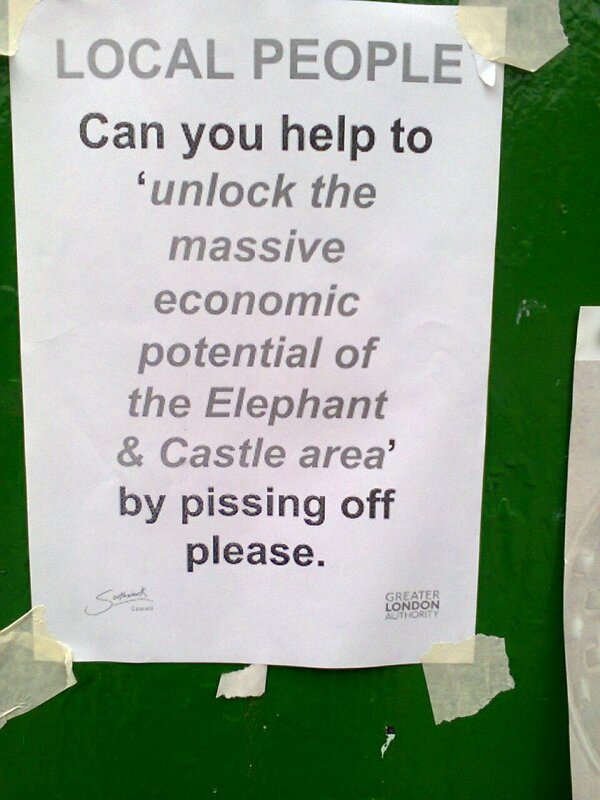 The 35% CAMPAIGN is ‘campaigning for community inclusion in the Elephant & Castle regeneration’. They are part of organising two important and interesting meetings – A Hustings meeting for the local by-election and an Elephant regeneration objectors meeting. Put the dates in your diary or phone! They also have a brand new newsletter to read full of why the proposed regeneration is a shedload of broken promises when it comes to the promised community benefits re: housing, sustainability, transport, trees and so on. In an unprecedented move, Blackfriars Action for Responsible Development [BARD] was created by several tenant and resident associations to promote alternative strategies for a development planned by Linden Homes. 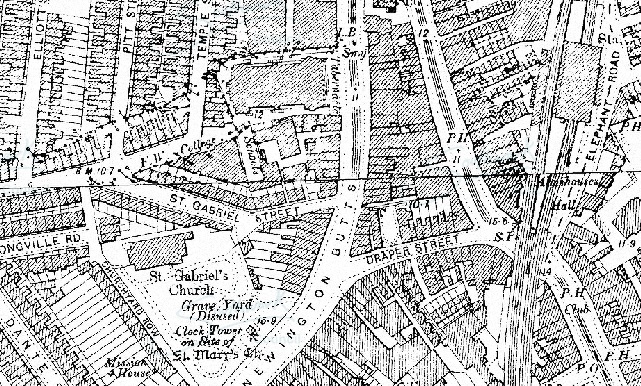 The proposed site runs from a terrace at 169-173 Blackfriars Road extending back to rows of garages in Pocock Street. There will be a Petition to sign. Refreshments will be provided. Comments Off on Two interesting meetings coming up and demo! 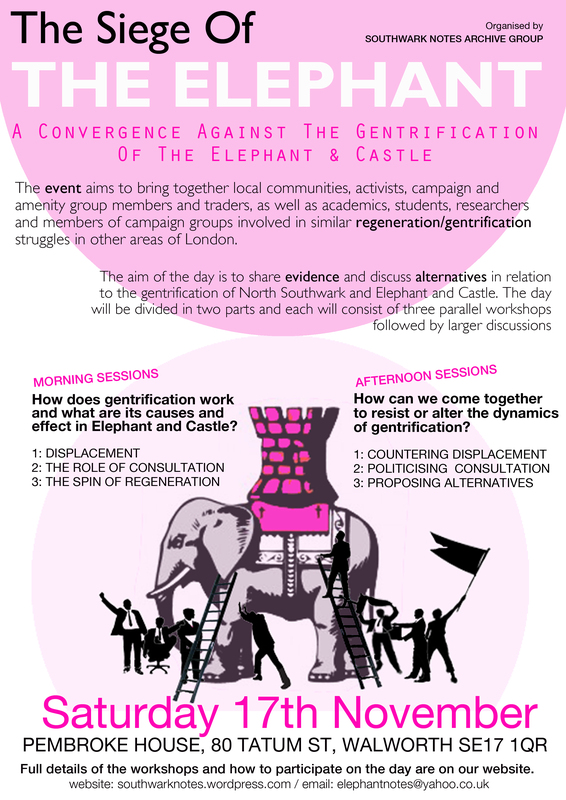 Southwark Notes Archive Group* are currently inviting folks to contribute to The Siege of the Elephant, a one-day convergence against the gentrification of Elephant and Castle (and the surrounding area). The event aims to bring together local communities, activists, campaign and amenity group members and traders, as well as academics, students, researchers and members of campaign groups involved in similar regeneration/gentrification struggles in other areas of London. 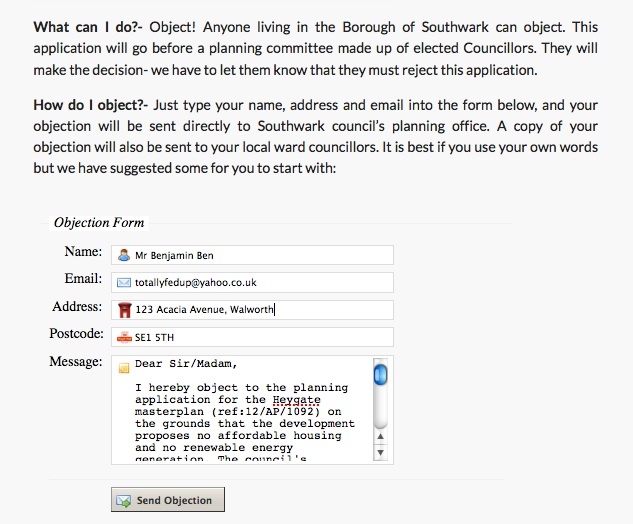 2) and/or by submitting material to be displayed on the day and to be added to our Gentrification Archive. 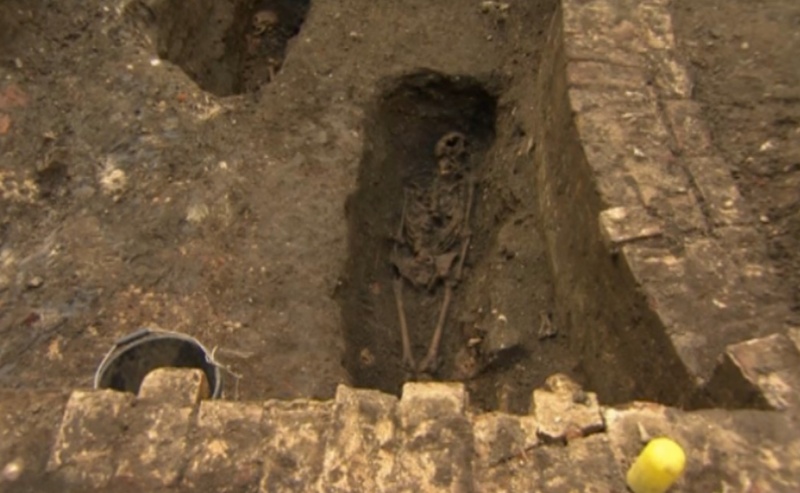 Submissions to the archive will also be accepted on a rolling basis from the Siege onwards. then be opened up for response to those at the table. 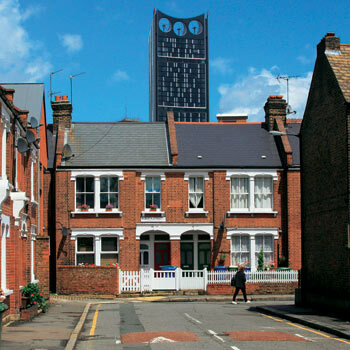 3 – THE SPIN OF REGENERATION: the role of PR and mass media narratives that support the Council’s and the developers own narratives around regeneration. 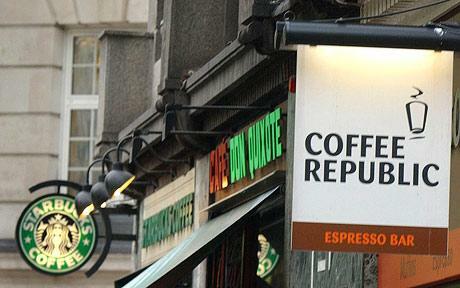 How can we resist or alter dynamics of gentrification? 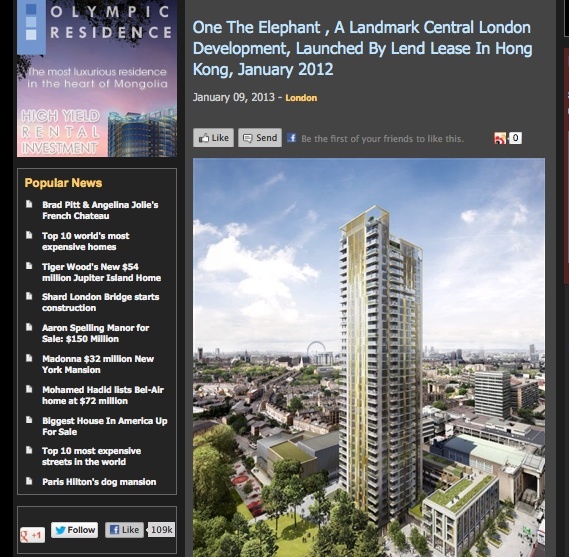 around the Heygate Estate and the Better Elephant permanent exhibition. A finalised programme will be distributed closer to the date. Time is precious, so we are asking people to be selective with their contributions. Each workshop will be facilitated towards keeping the debate accessible to all and to allow time for all to contribute. Those interested in presenting evidence are asked to liaise with the organizers beforehand. and we will contact you to confirm your participation and what you may be able to bring to this event – evidence, materials, facilitation skills etc. strive to contribute something from our small budget. 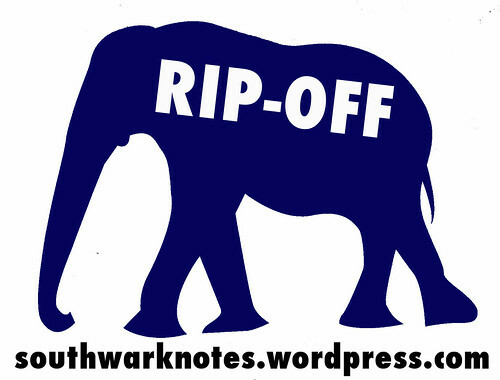 We also want to use the event to expand Southwark Notes Gentrification Archive. 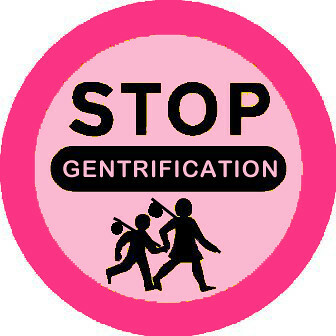 This open-access archive attempts to hold a record of anti-gentrification struggle for the past 15 years in the North Southwark area. We are archiving books, newspaper cuttings, council brochures and academic publications on the local area as well as the local and global gentrification struggles. Let us know if you can provide us with copies of relevant work or material or if you have suggestions for work we should obtain for the archive. Material can be submitted in any format. If in digital format, we will try to print a hard copy on the day. The evidence and discussions of the day will be compiled and a concise summary will be published and distributed for free as a small Southwark Notes pamphlet as well as online, and will include a thematic bibliography of recent research and publications. gentrification of the area: https://southwarknotes.wordpress.com We have also been organising regular anti-gentrification walks, printing postcards, posters, maps and comics, and keeping active on within various groups and campaigns in the ongoing struggle whilst keeping an eye on the history (the mistakes and successes) and the big picture (globalisation, financialisation and all that!). We also maintain all this stuff and news and history in an archive within 56a Infoshop, the local Walworth self-managed community space. 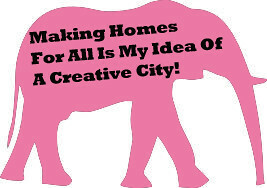 We try not to duplicate stories and responses to regeneration plans in The Elephant area that are put up on other local websites but it’s very useful to point in their direction. So, here, we will share some links with you to the fantastic and detailed personal and community objections to the Lend Lease Outline Planning Application which is due to be heard before the Council later in the year. That’s the planning app for the knocking down of the Heygate Site and for the ‘regeneration’ of a massive chunk of the northern end of Walworth Rd across to New Kent Rd. 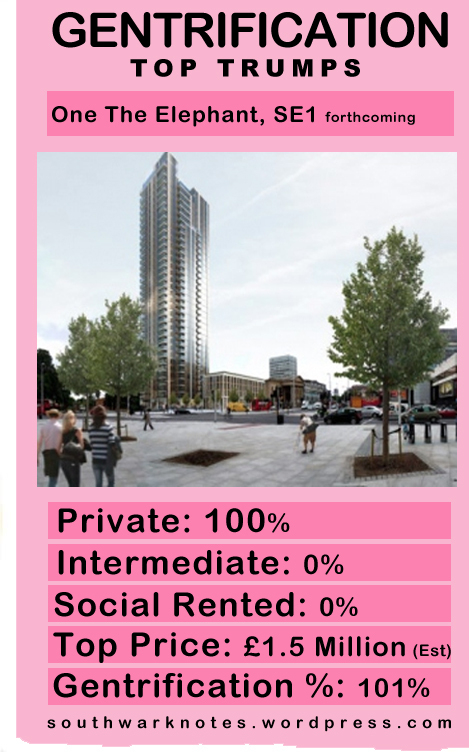 With no real commitment to replacing the now empty 1100 Heygate Estate homes with genuine affordable housing, this Masterplan is seriously rubbish as it seeks to pile on loads of private homes on that essential close-to-the-Tube Zone 1 property developers dream site. Not to mention the unaccounted effects that increasing the local population by thousands will have on on local schools, transport, doctors and so on. 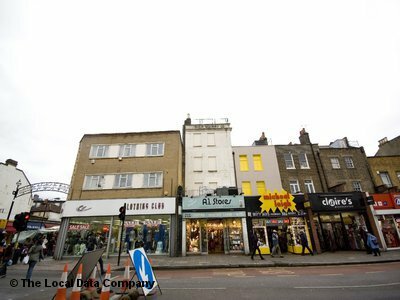 Wally Rd – From independent shops to chains? 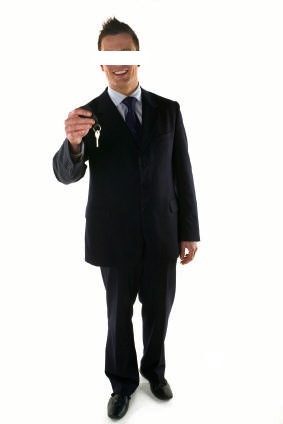 It’s also true that once those who can pay £500,000 for a two bed apartment come in droves to the area, then the Starbucks, Pizza Express and Wagamama chains will arrive close behind and push out the local independent cafes and stores as the landlords see they can make a killing on rent increases. Then Walworth Rd will look and feel like any other boring chain-filled high street and not the diverse and fantastic place it has been for donkey’s years. 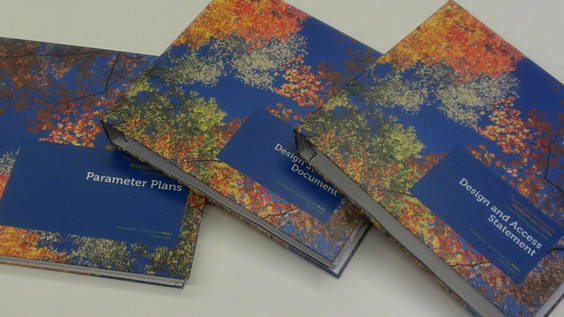 The Outline Planning Application can be seen here. Warning! It’s made up of 191 documents and so is this almost impossible to comment on unless you have loads of time on your hands and an encyclopaedic brain and a big pencil. But I guess that’s the point really. 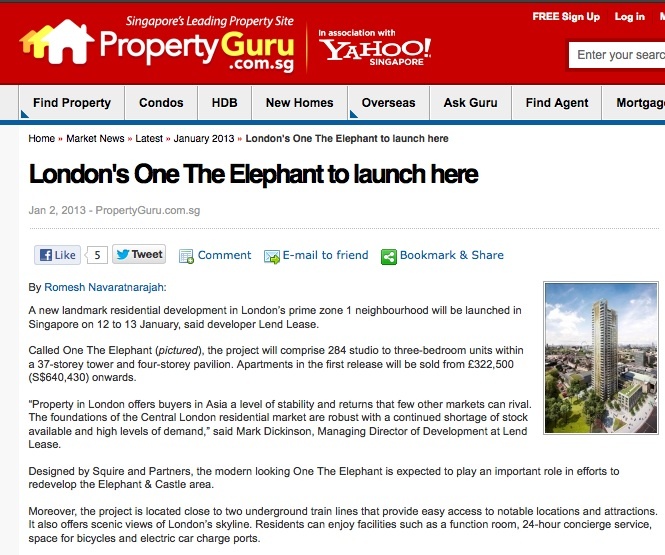 Lend Lease, the Australian development company, as you may know by now is the Council-chosen developer behind the knocking down of the Heygate Estate and the proposed regeneration / gentrification of The Elephant. Luckily for us, “Lend Lease takes corporate governance very seriously” says Robert McNamara, the chief executive of Lend Lease in the Americas. “A U.S. subsidiary of the Australia’s Lend Lease Construction has admitted to a 10-year overbilling scheme on New York area projects and will pay $56 million in fines and victim restitution, prosecutors said on Tuesday. Bovis Lend Lease, as the subsidiary was previously known, has its largest U.S. office in New York City, where it employs more than 1,000 people and has worked on projects such as the September 11 Memorial in Lower Manhattan and the Citi Field baseball stadium in Queens. Federal prosecutors in Brooklyn said the company pleaded guilty to criminal charges it had a “systematic practice” between 1999 and 2009 of billing clients — often government agencies — for hours its workers had never worked. “Today’s proceedings mark the culmination of a three-year investigation into a systematic pattern of audacious fraud by one of the world’s largest construction firms,” FBI Assistant Director in Charge Janice Fedarcyk said in a statement. Prosecutors said that the former head of Bovis’ New York office, James Abadie, 55, pleaded guilty earlier on Tuesday to charges of conspiracy to commit mail and wire fraud. Abadie faces up to 20 years in prison. An attorney for Abadie, Stephen Kaufman, did not immediately return a call seeking comment. Bovis agreed to pay $56 million in penalties and victim restitution as part of a deferred prosecution agreement made public on Tuesday. The agreement showed Bovis had accepted responsibility for the fraud and was cooperating with investigators. As part of the agreement, the company would put in place new internal controls to prevent any future misconduct. Bovis agreed to pay $40.5 million in penalties as well as $13.6 million and $2.5 million to victims of different sets of schemes, the deferred prosecution agreement showed. In one scheme, Bovis lied about employing construction companies owned by women and minorities to qualify for public projects in New York and New Jersey, court documents said. 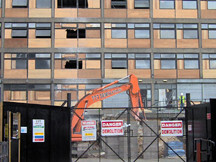 The Bovis overbilling scheme concerned projects such as the construction of a criminal court in the Bronx, as well as work on the Brooklyn federal courthouse, the very building in which Bovis was charged”.